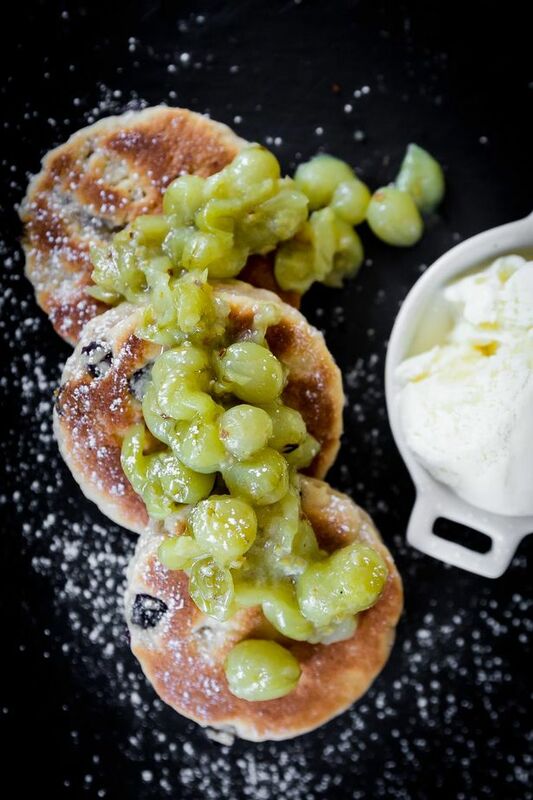 Most Welsh families have a recipe for them and almost all Welsh people love them – we’re talking about Welsh cakes of course. But what is the perfect Welsh cake? Fruit or not? To spice or not to spice? We’re not averse to a bit of nutmeg. 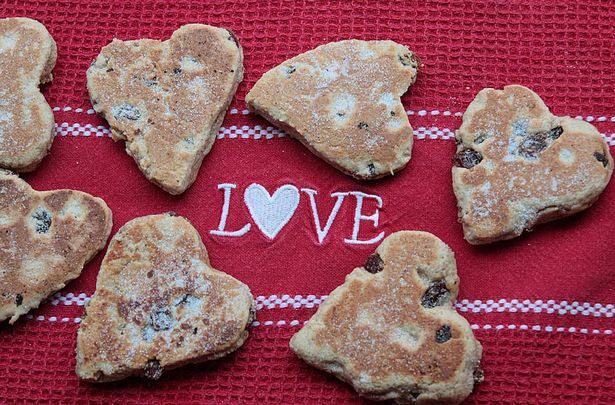 Here are four deliciously varied Welsh cake recipes for you to try. Enjoy! 7. Cook them on a bakestone, crepe maker or in a heavy frying pan on a low heat. When ready, dust them with sugar and cinnamon. 1. Sieve flour into a large bowl, stir in the baking powder, sugar, salt, mixed spice and cinnamon. Add the margarine and rub together with your fingers to make fine breadcrumbs. Stir in the mixed fruit (or optional extras). 2. Then little by little, stir in the milk until the mixture comes together as a dough. 3. Cover with cling film and leave in fridge to chill for 30 minutes or so. 4. Roll out on to floured surface to a thickness of 3/4 cm and cut out with round cookie cutter (or whatever shape your heart desires). 5. You will need to gather the dough and re-roll the dough. 6. Heat up your un-oiled griddle pan or non-stick frying pan and cook the cakes over medium heat for about 3 minutes on each side until golden – brown, be careful not to over do them. 7. Cool on a wire rack and sprinkle liberally with caster sugar. These are best eaten warm.